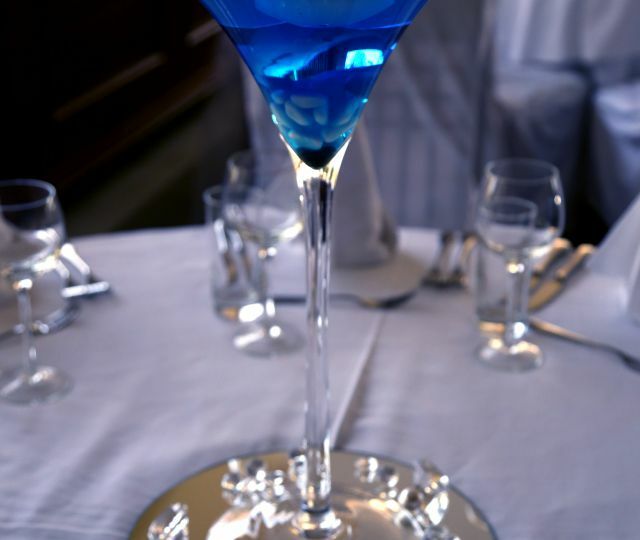 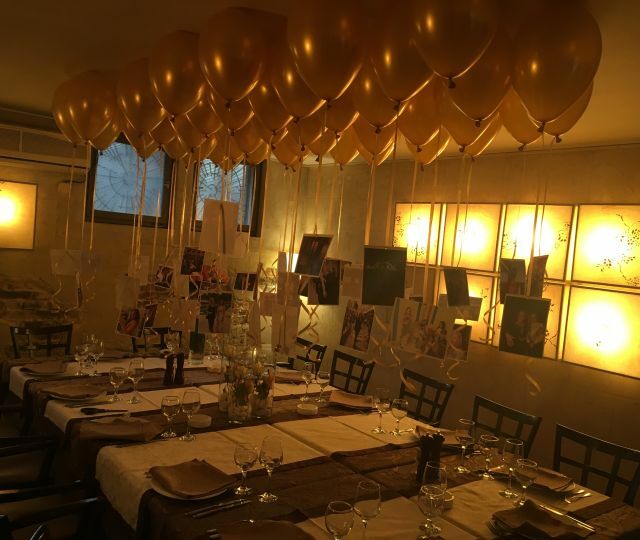 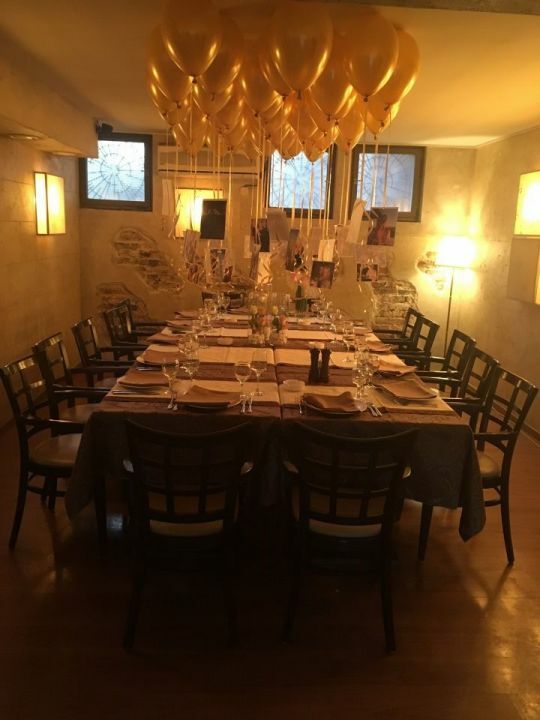 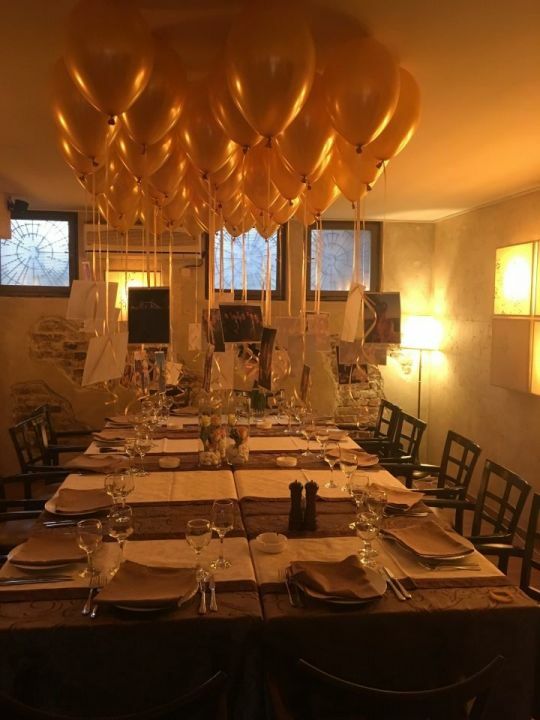 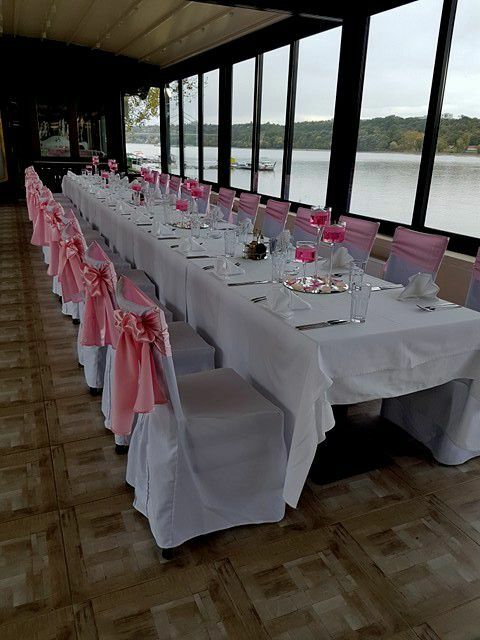 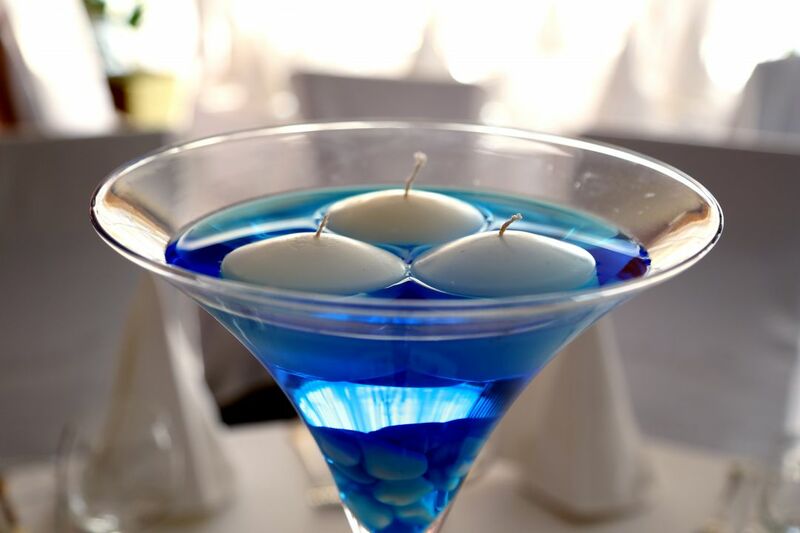 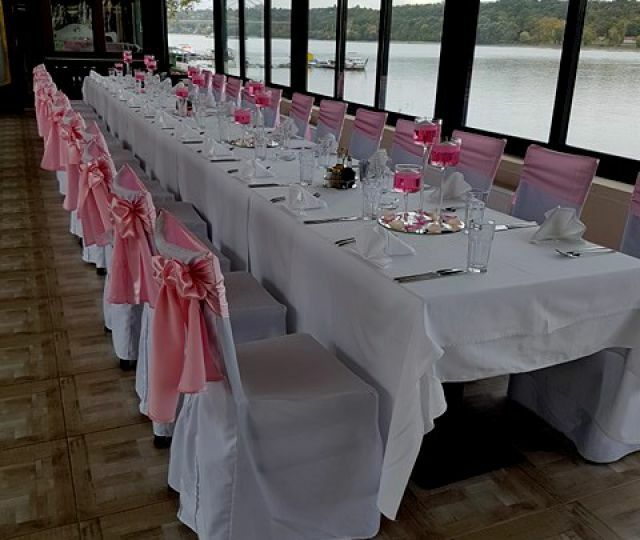 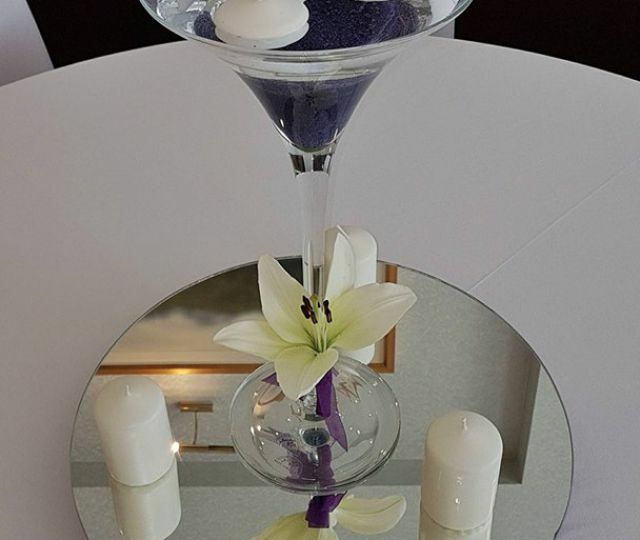 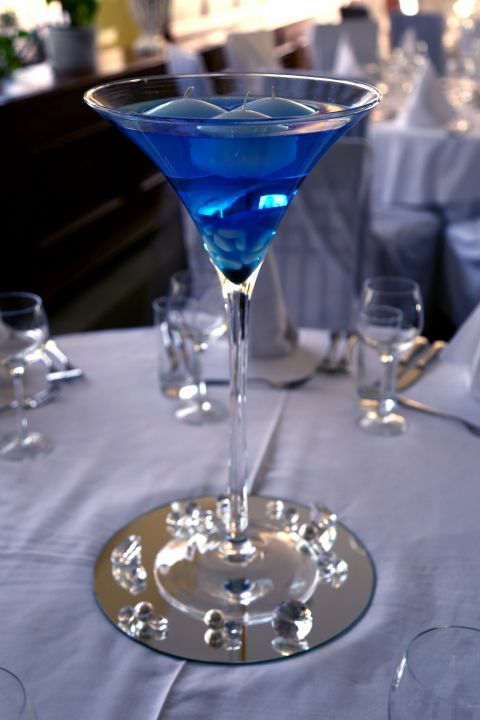 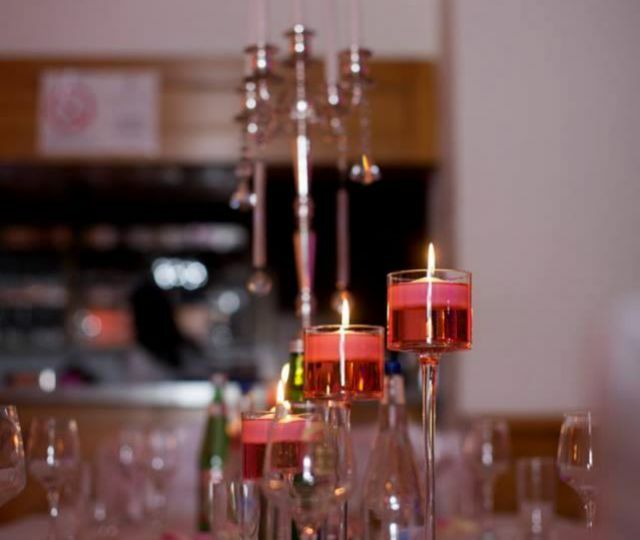 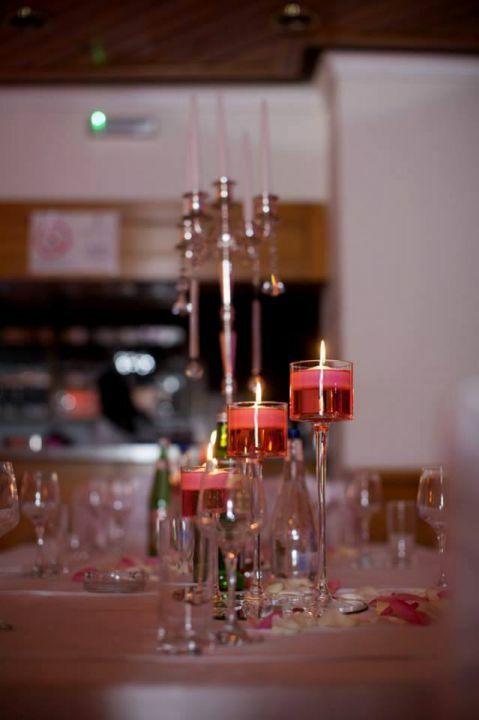 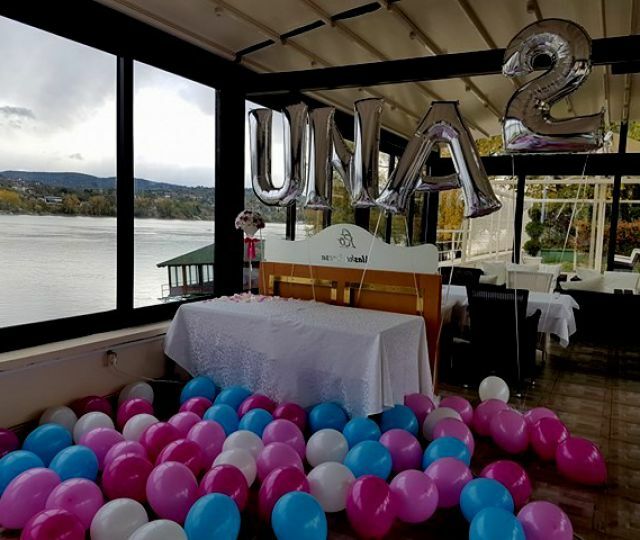 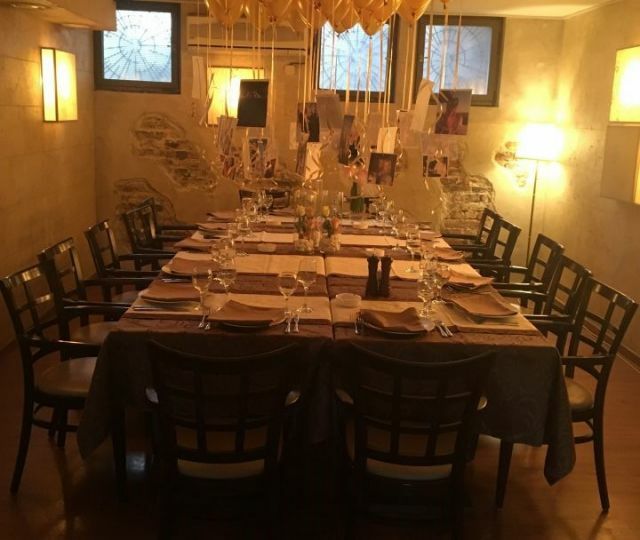 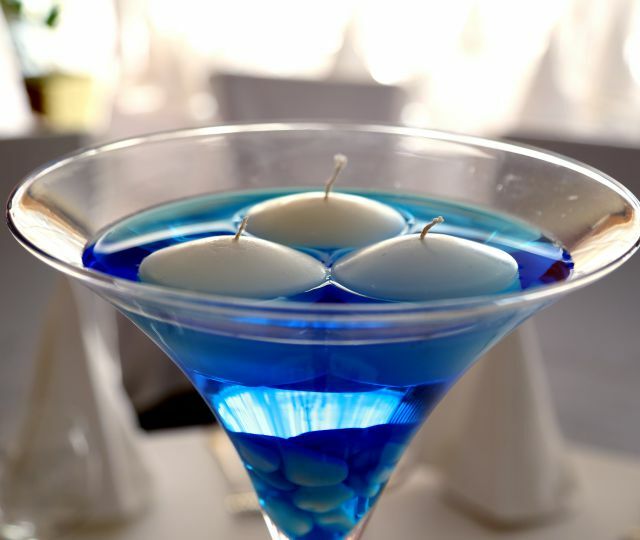 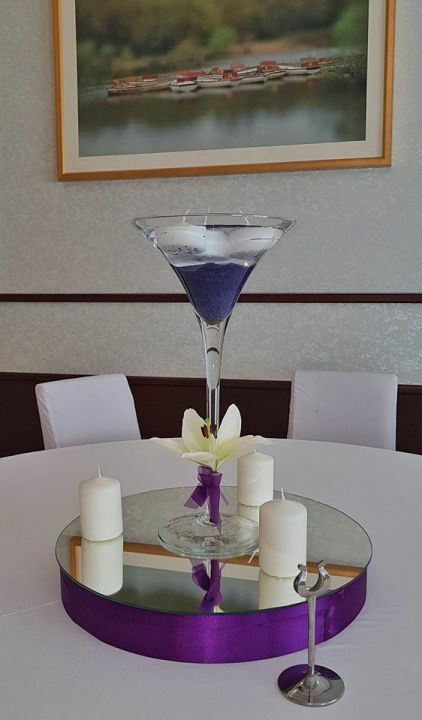 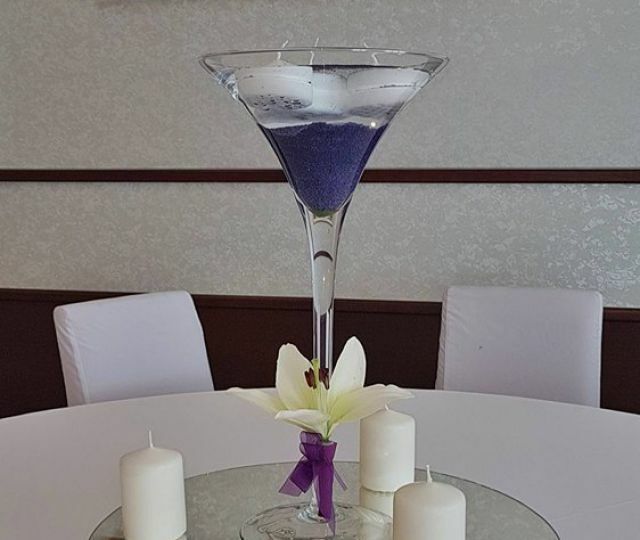 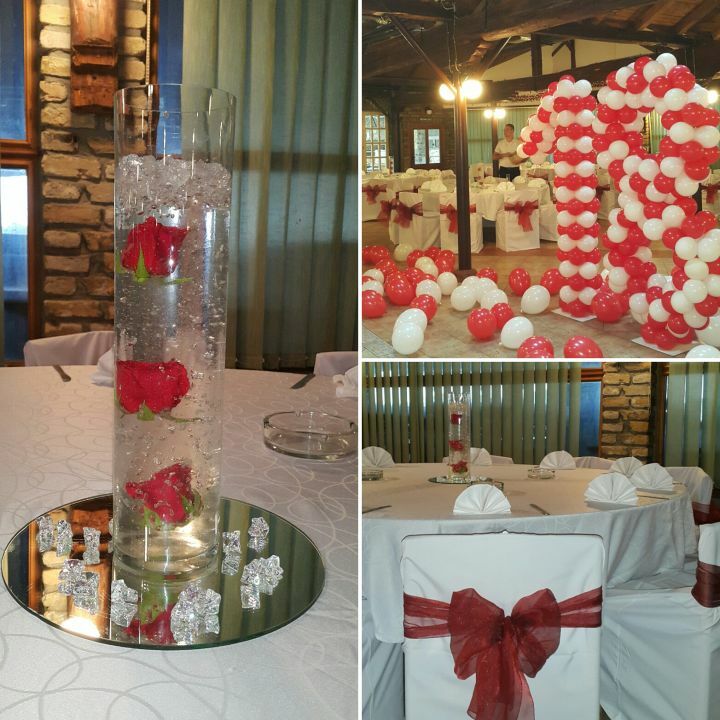 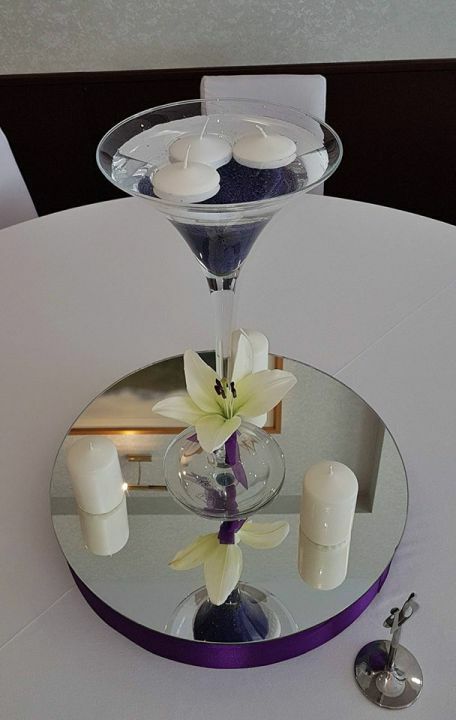 Most intimate celebrations such as engagement, baby shower, first birthday, eighteenth birthday wedding anniversary... are the special moments of life, which you will remember for a long, think about smiles, sights and again feel proud and festive atmosphere. 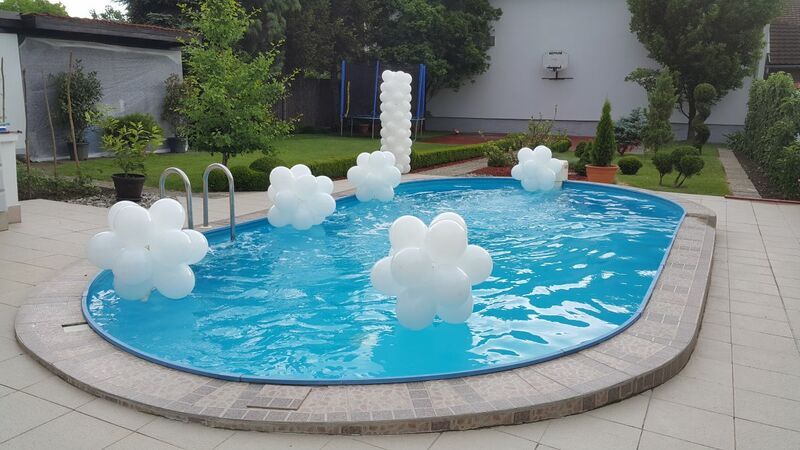 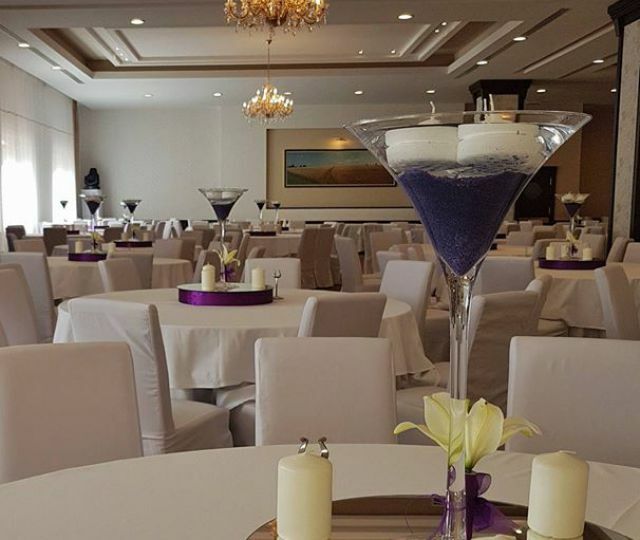 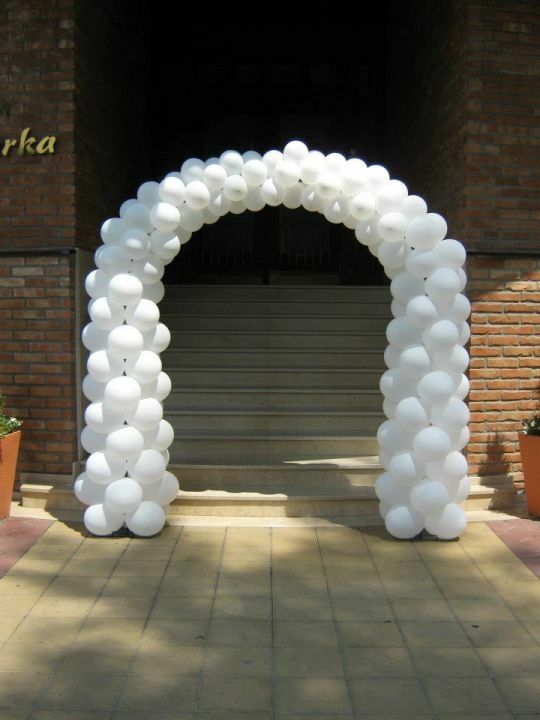 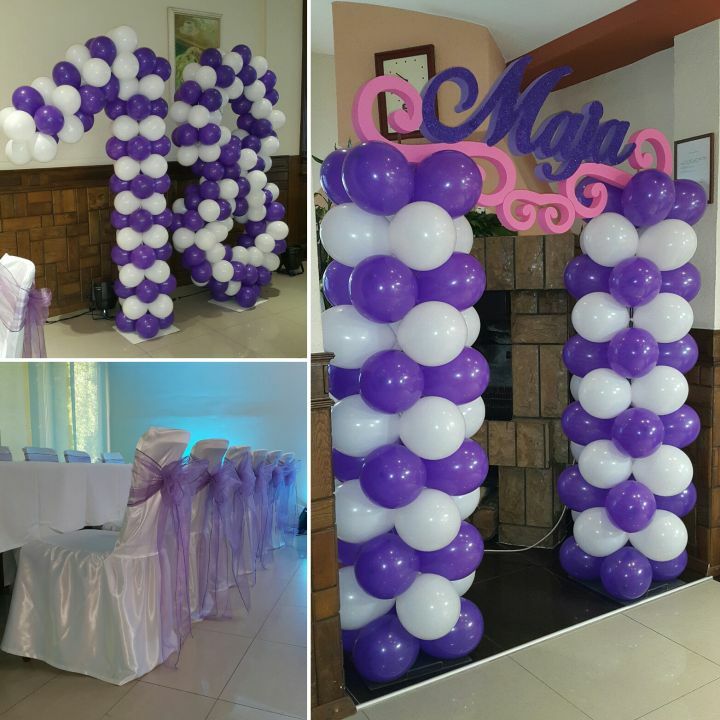 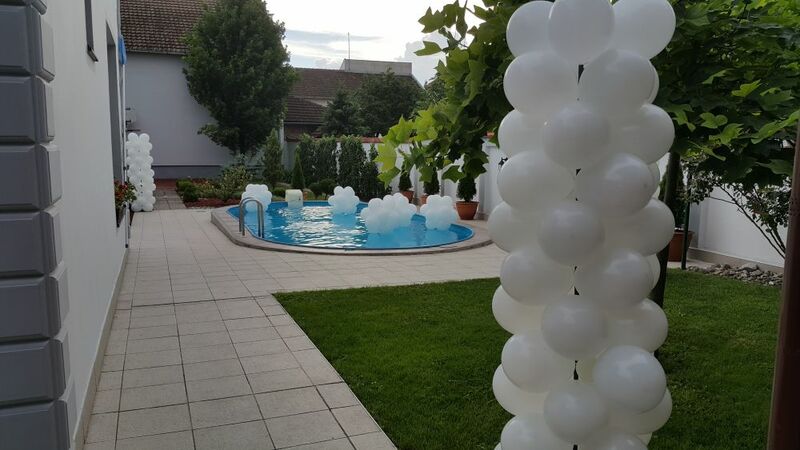 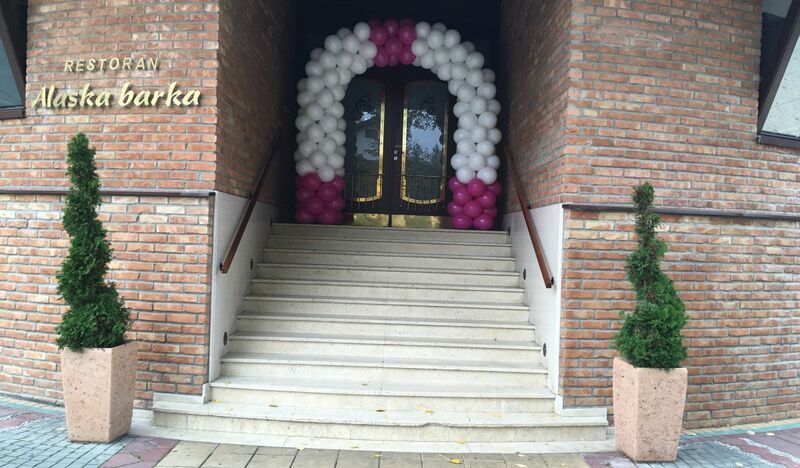 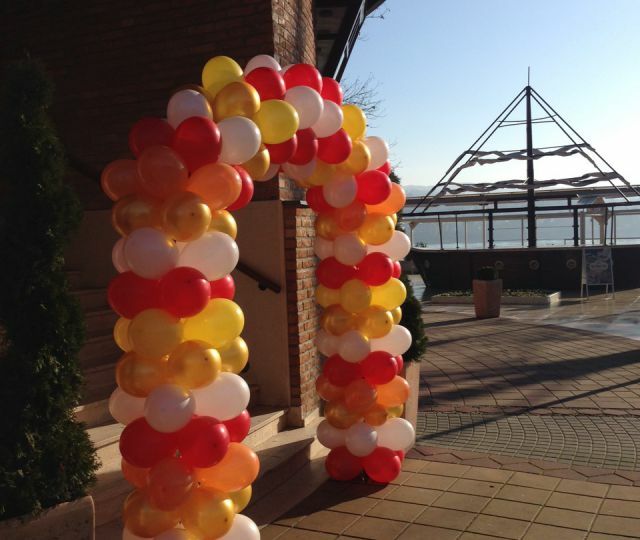 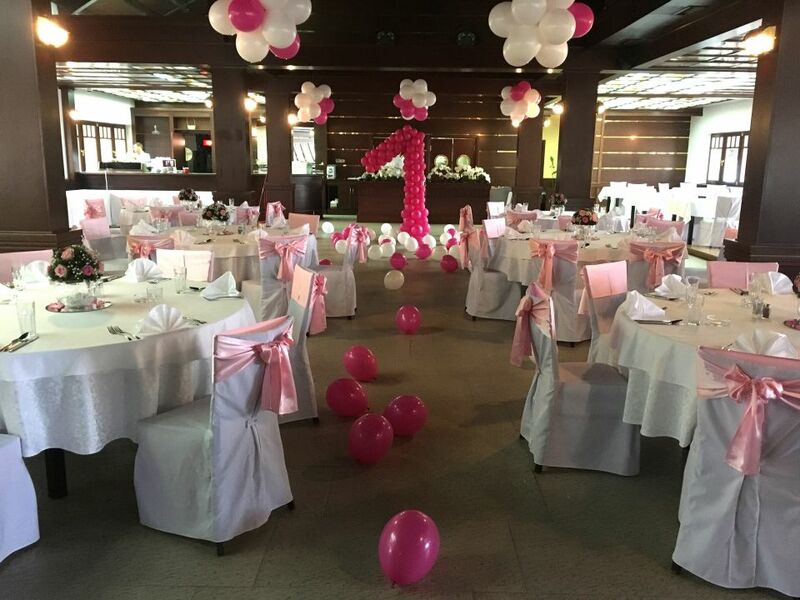 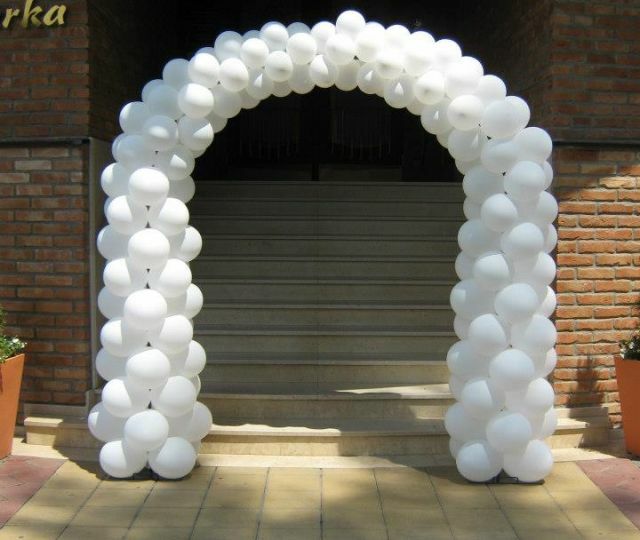 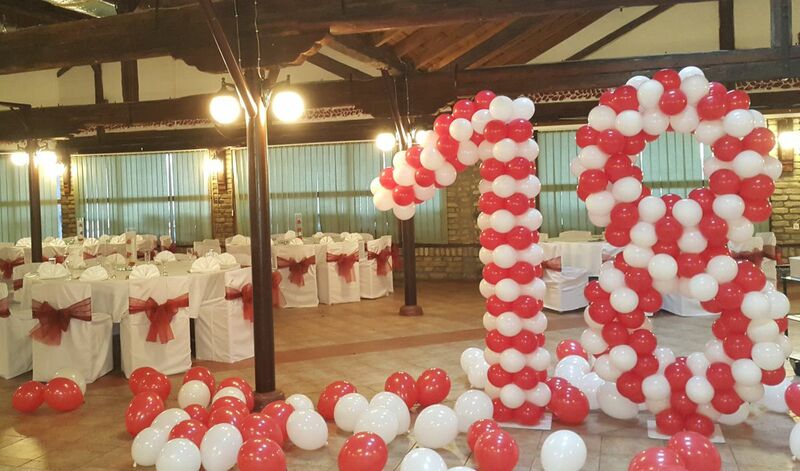 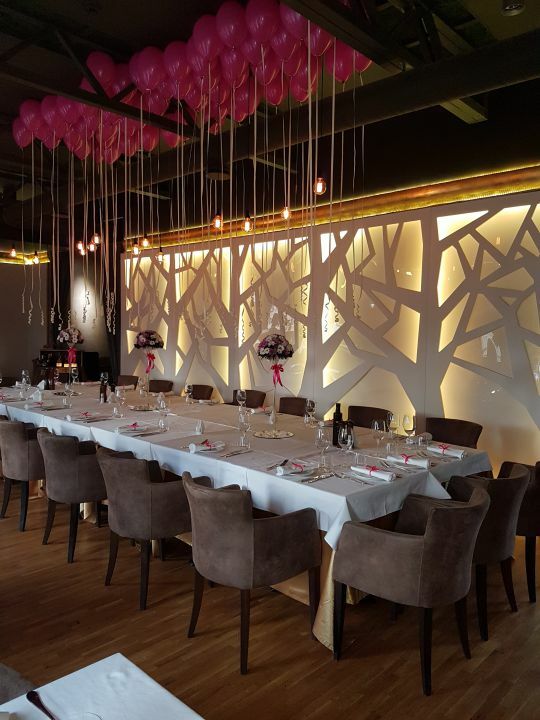 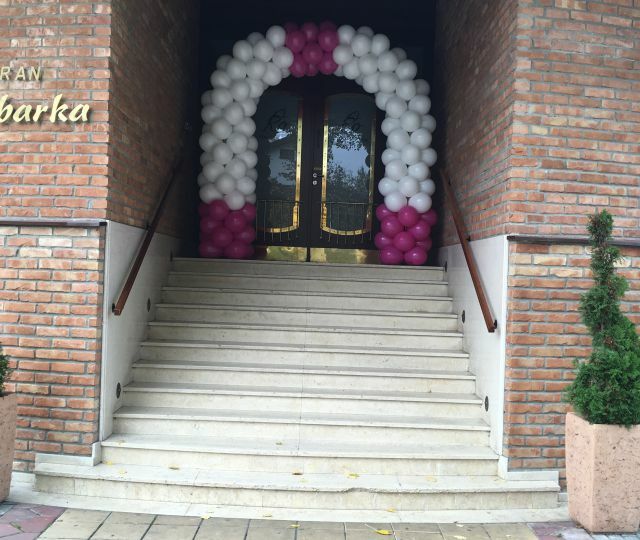 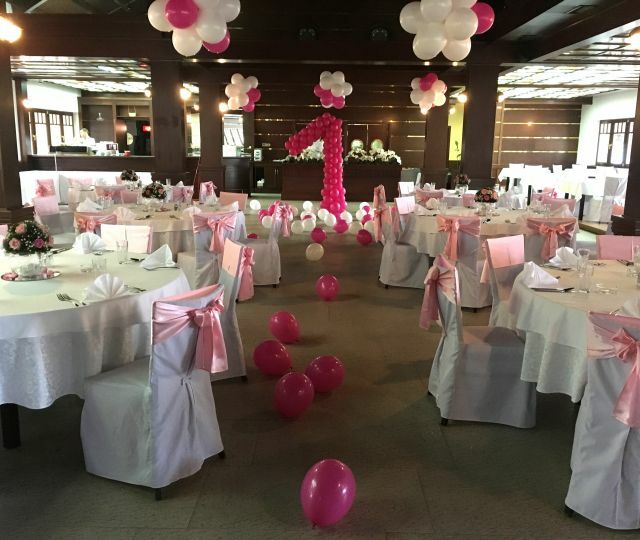 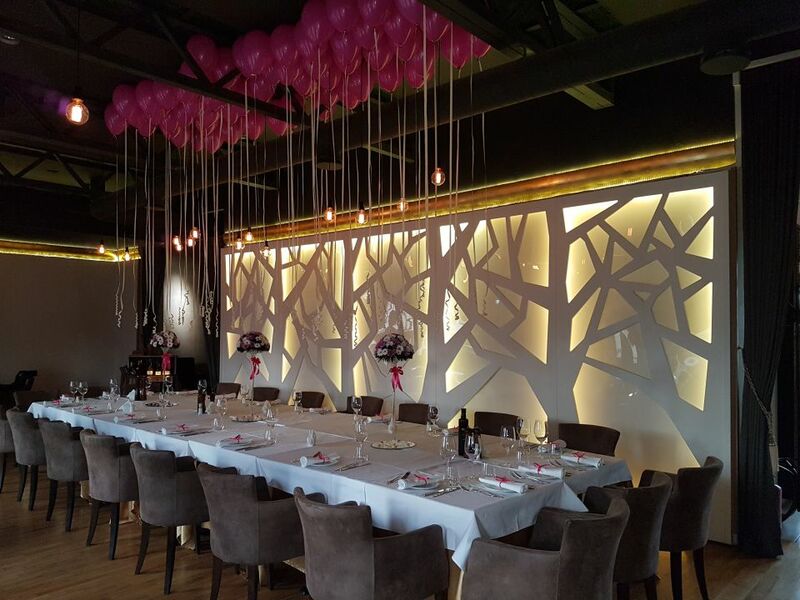 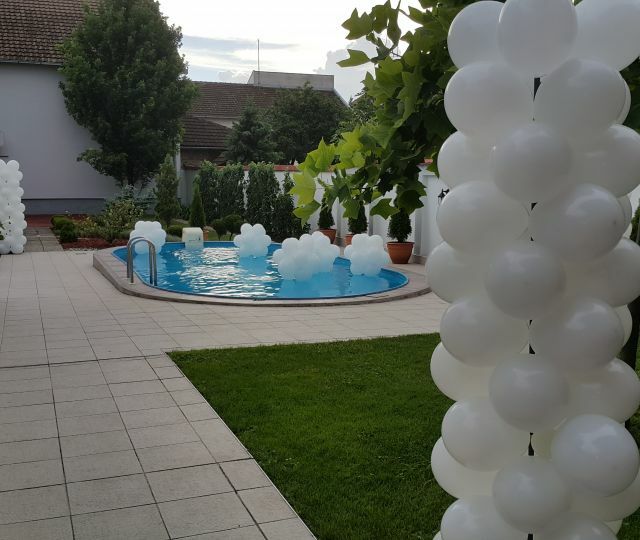 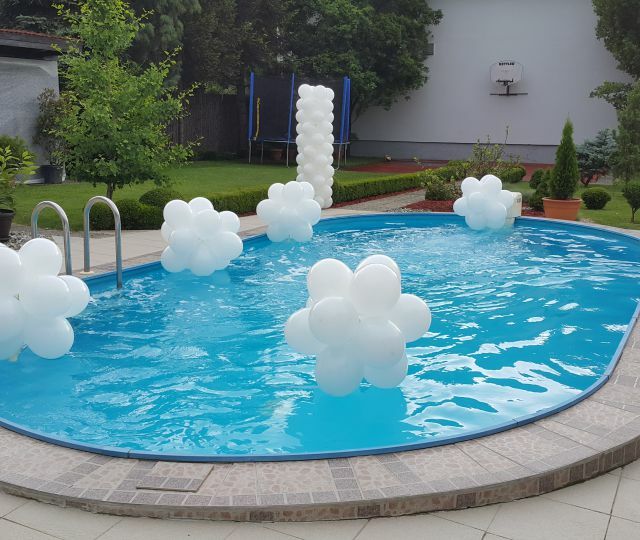 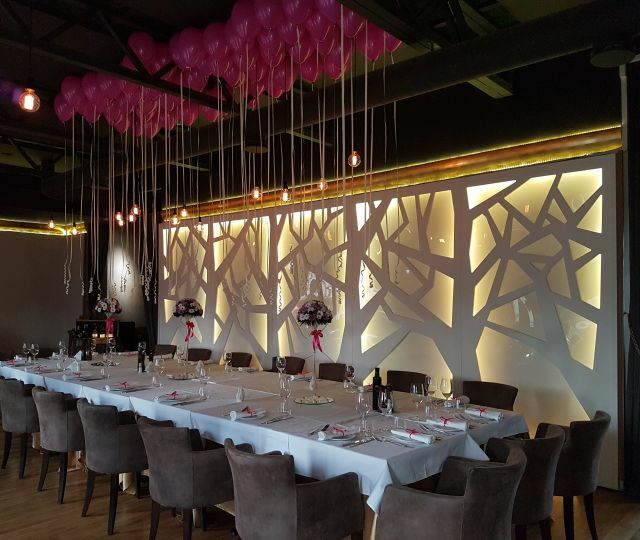 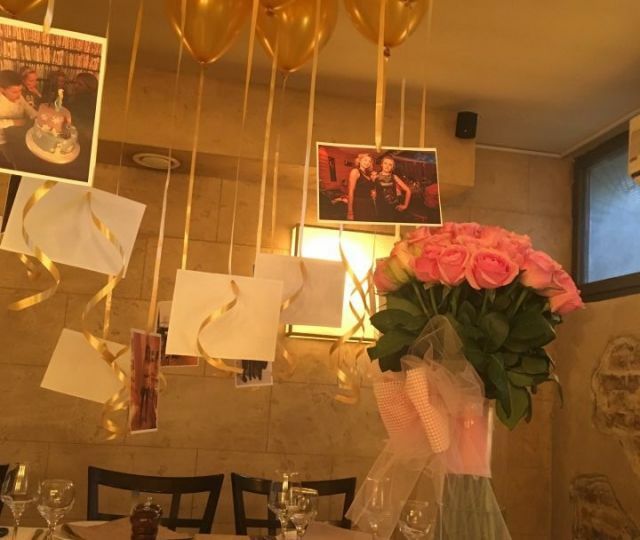 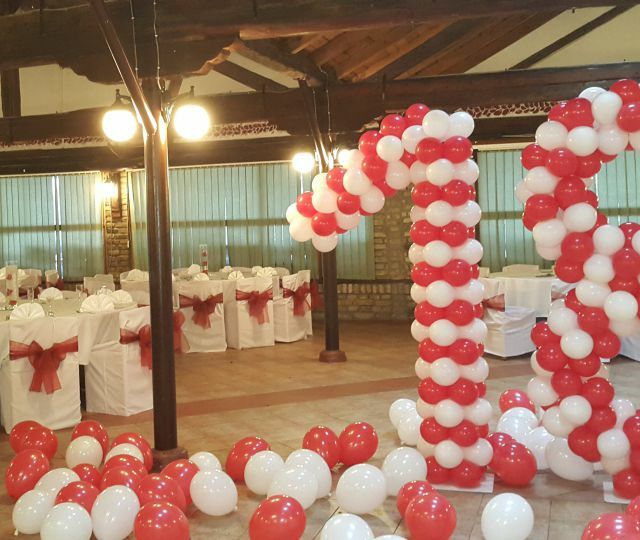 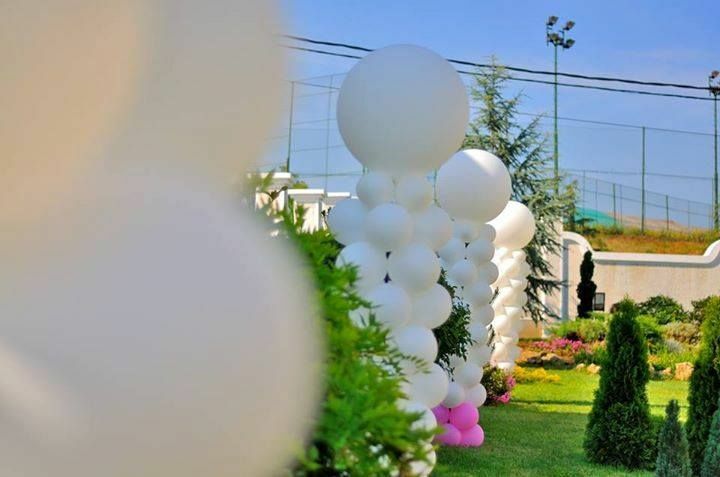 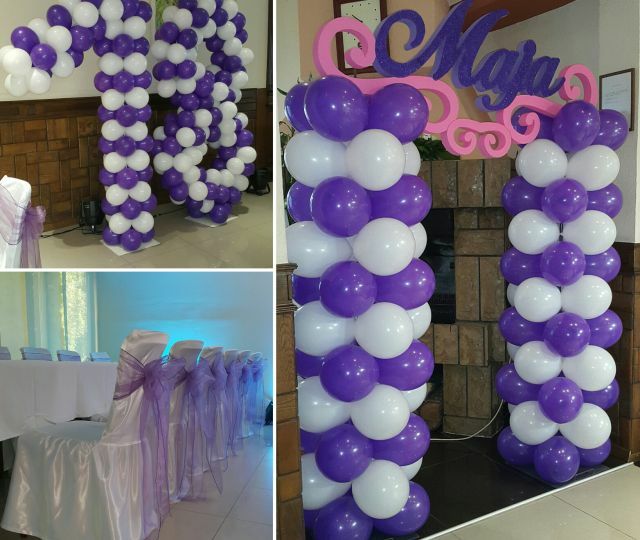 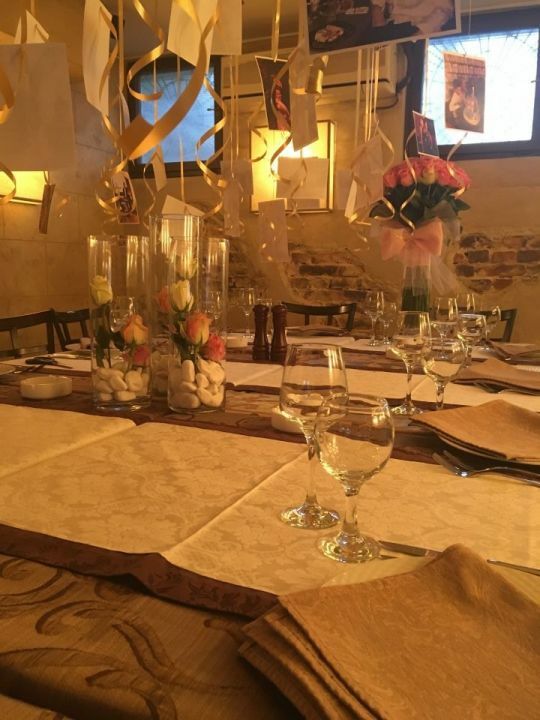 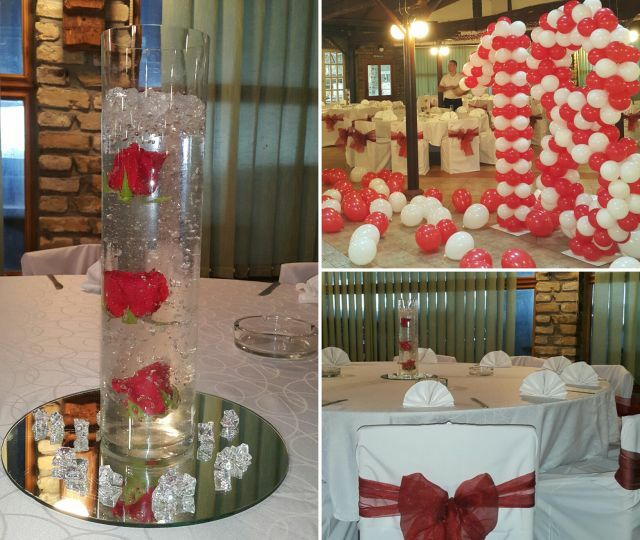 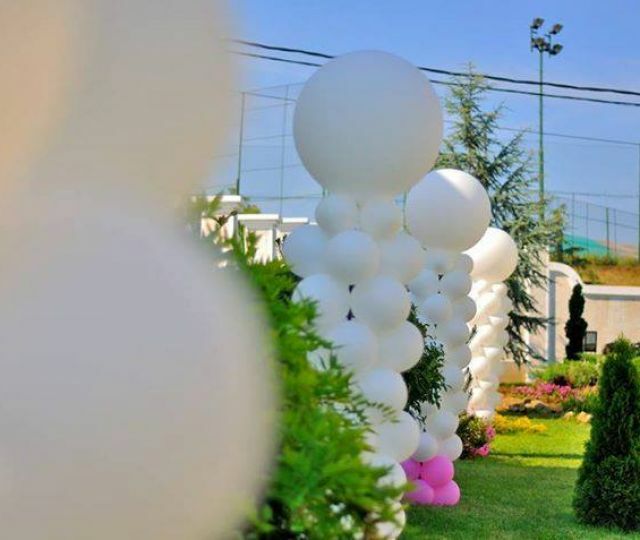 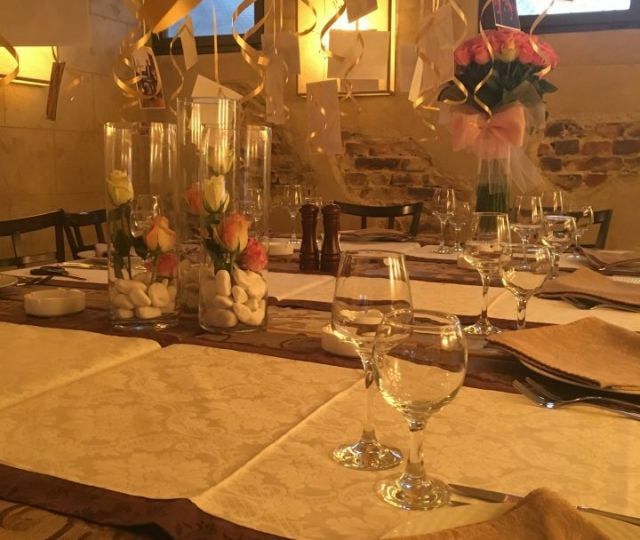 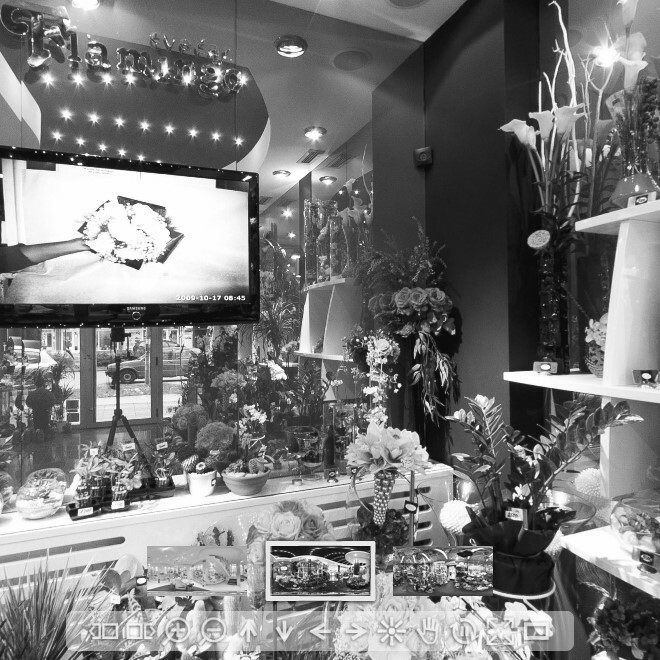 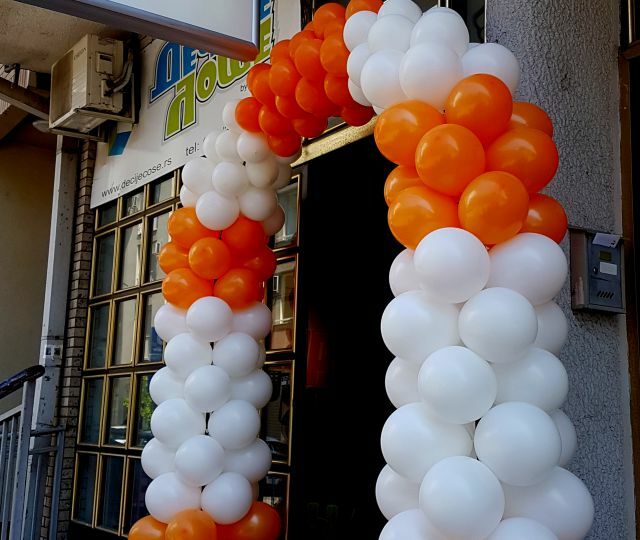 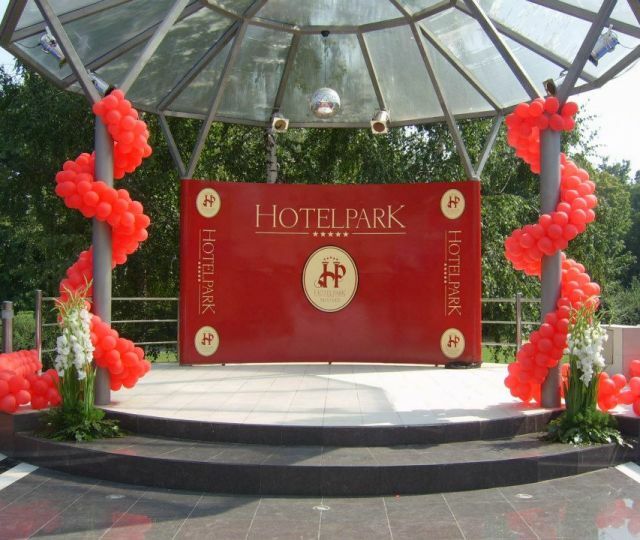 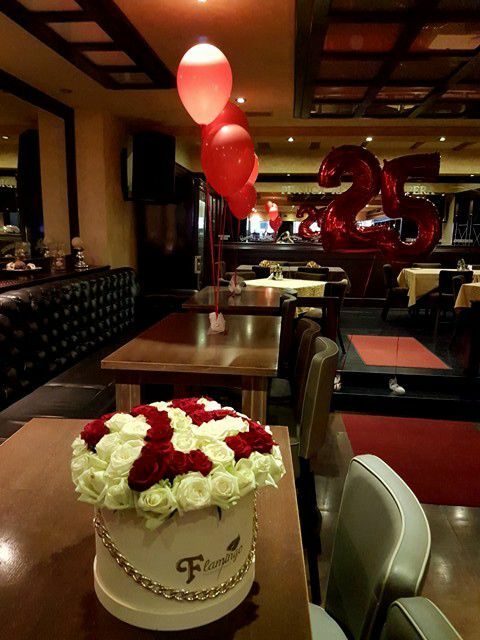 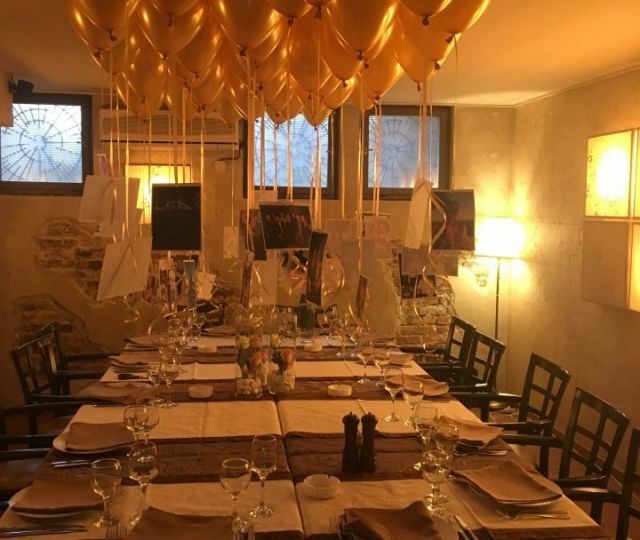 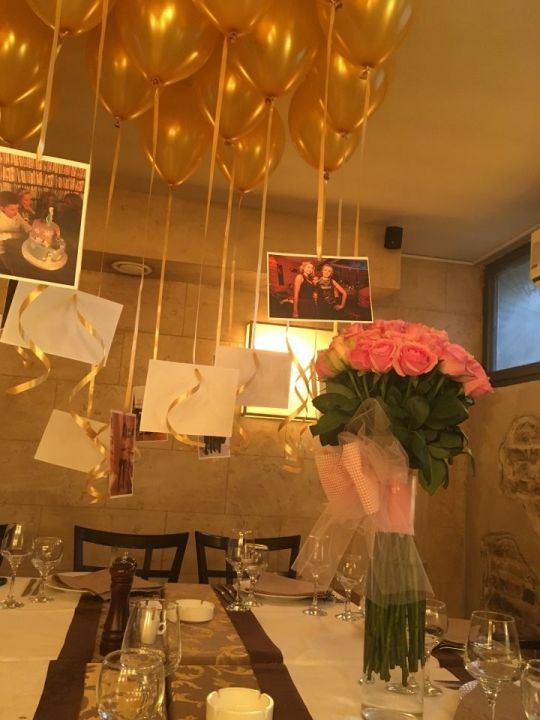 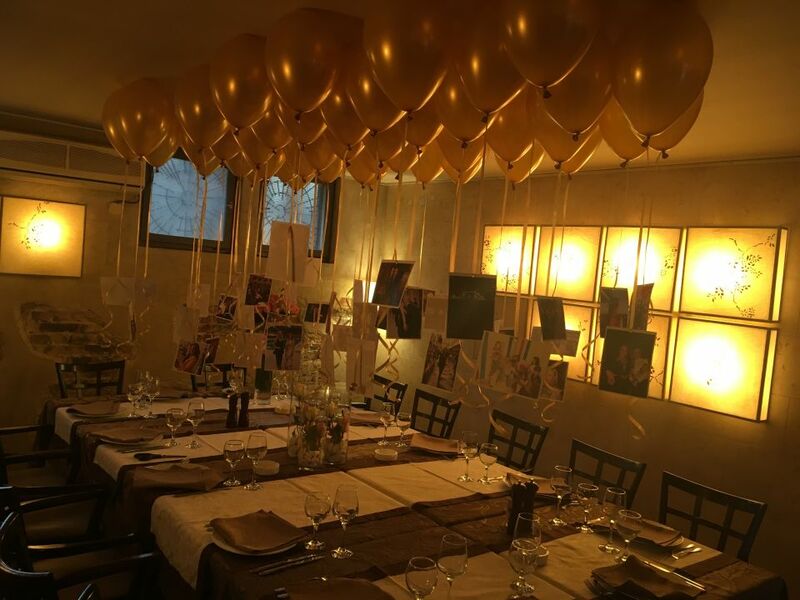 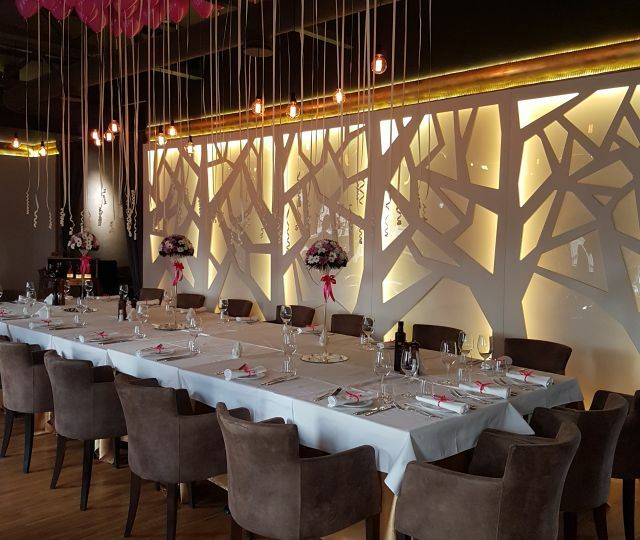 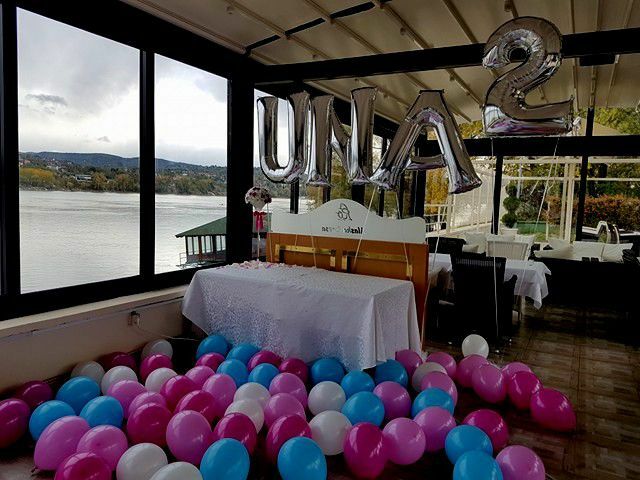 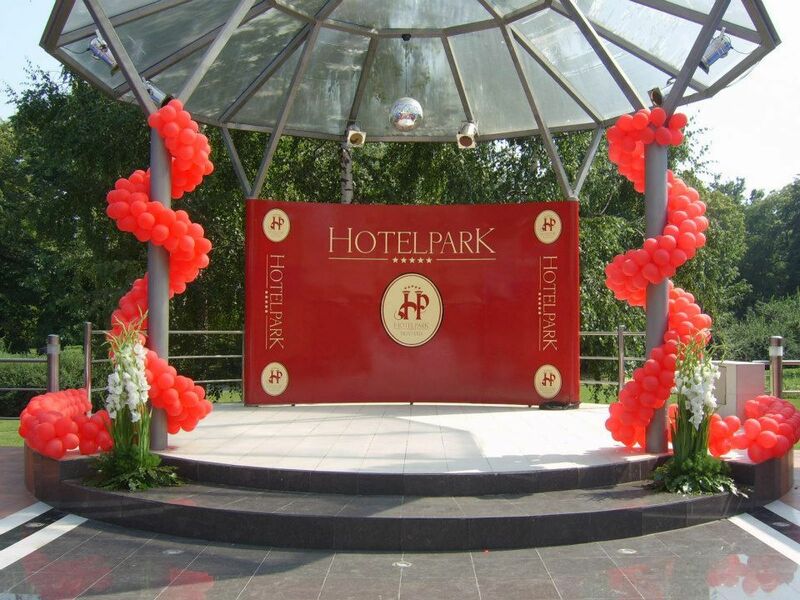 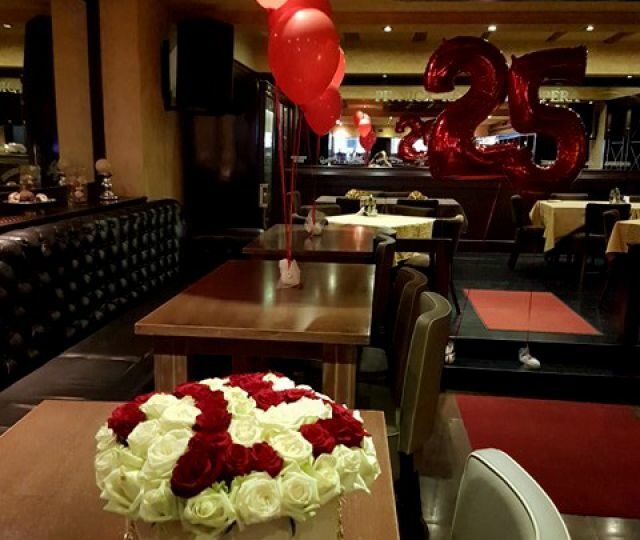 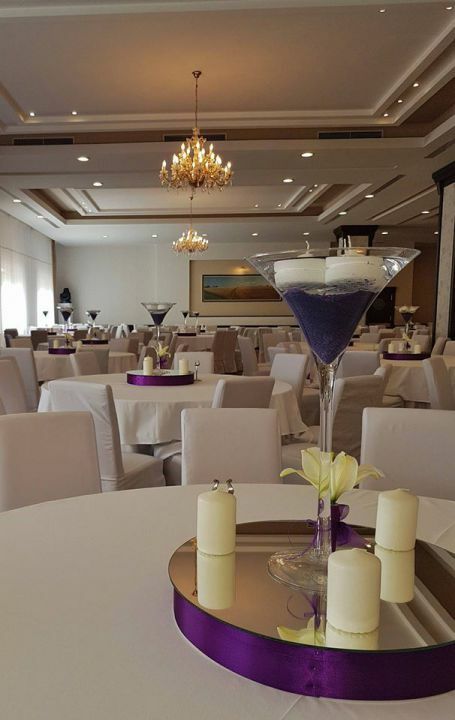 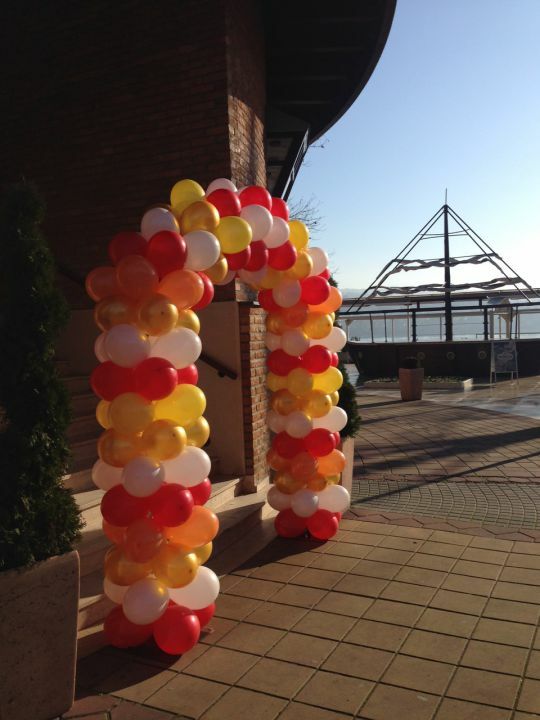 We are honored to be part of that atmosphere and contribute to the magical image by swaying balloons, fresh floral decoration, entrance like "Heaven's Gate" and invitations which lure a tear and a smile at the same time. 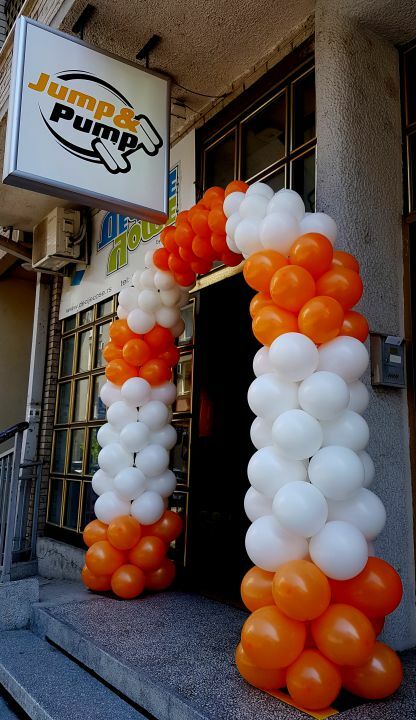 We guarantee good look and fun!